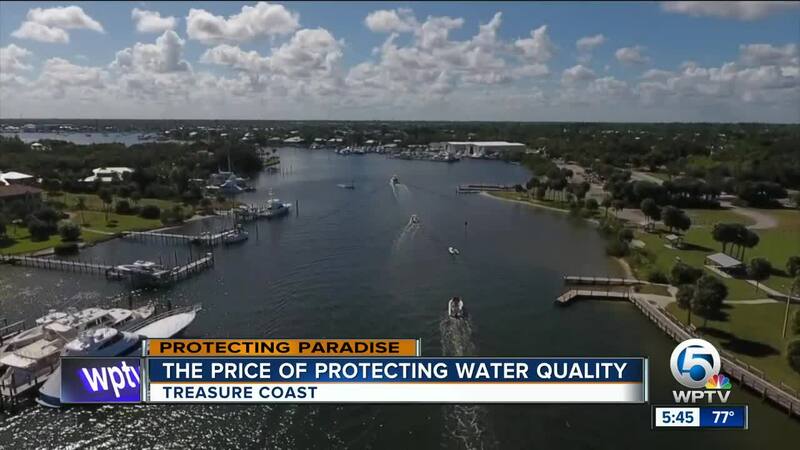 The South Florida Water Management District approved two new water storage projects on the Treasure Coast that are designed to help prevent future algae blooms in the St. Lucie Estuary. 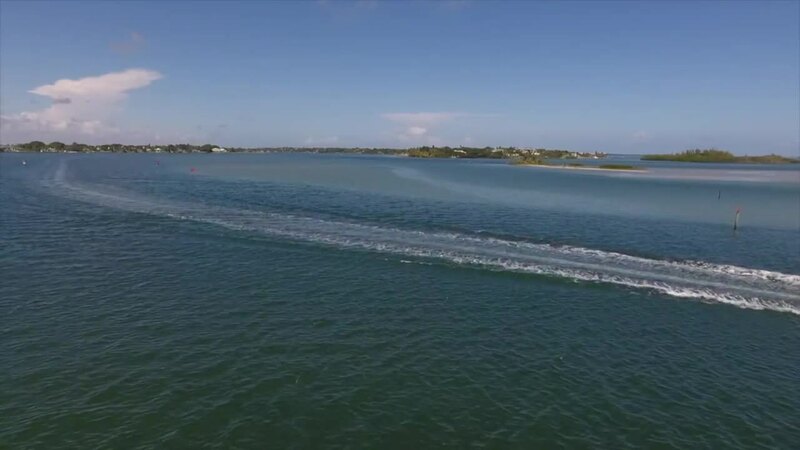 STUART, Fla. — The South Florida Water Management District approved two new water storage projects on the Treasure Coast that are designed to help prevent future algae blooms in the St. Lucie Estuary. Both projects are seen as short-term fixes. "I absolutely want clean water," said H.M. Ridgely with Evans Properties and project manager for both water farms. 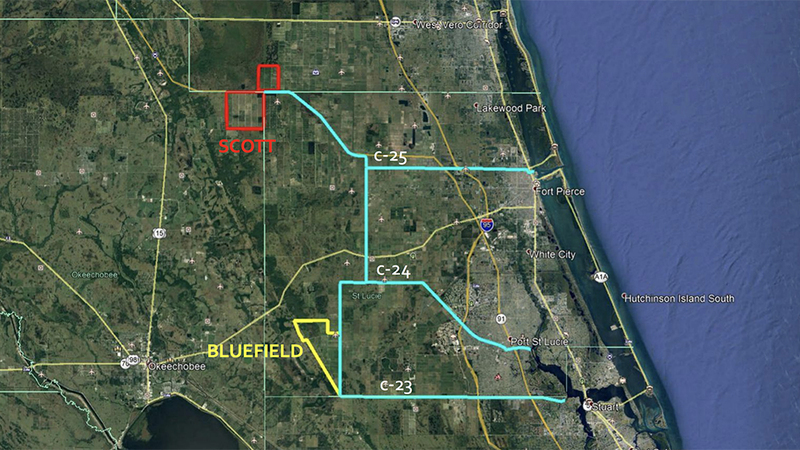 The Bluefield and Scott Water Farms will be located along the C25 and C23 Canals on the Treasure Coast. The projects are similar to the Caulkins Project along the C44 Canal. Water farms capture polluted water from those canals, preventing that water from reaching the St. Lucie Estuary. "Water can be brought in very rapidly," said Ridgely. Some have concerns about the cost of the projects, which are $100 million over 11 years, depending on funding from the State Legislature. "Our concerns related to these water farming projects have to do with whether water managers are using the public’s money wisely," said Lisa Interlandi with the Everglades Law Center. H.M. Ridgely said there’s great value here with these farms, each retaining more than 27,000 acres of water per year. Both could be completed by the next rainy season. Ed Stout at South River Outfitters said he appreciates any short term fixes to help the river. "More than welcome solution," said Stout.